Globally speaking, one woman out of three becomes the victim of physical abuse at least once in her life, and often without daring to speak up or file a complaint. 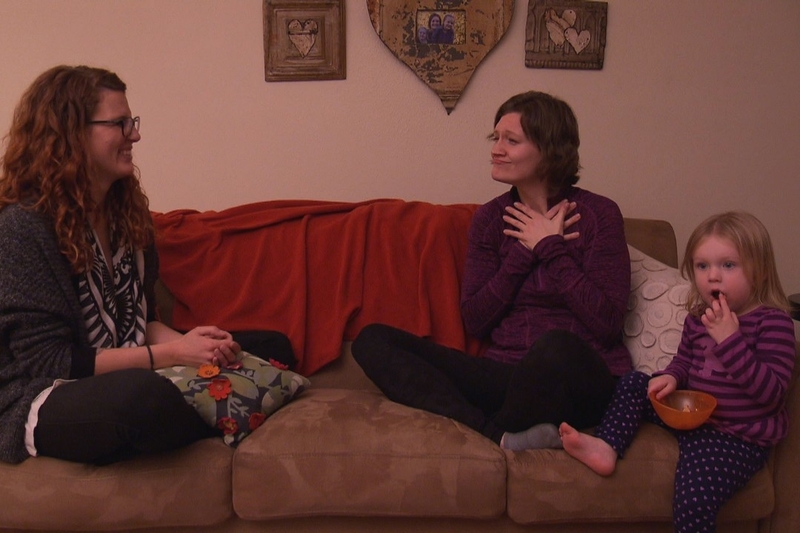 Deaf women are not spared and, most of the time, are doubly reduced to silence. There are places, though, where they can find shelter, legal counsel, psychological and human support. 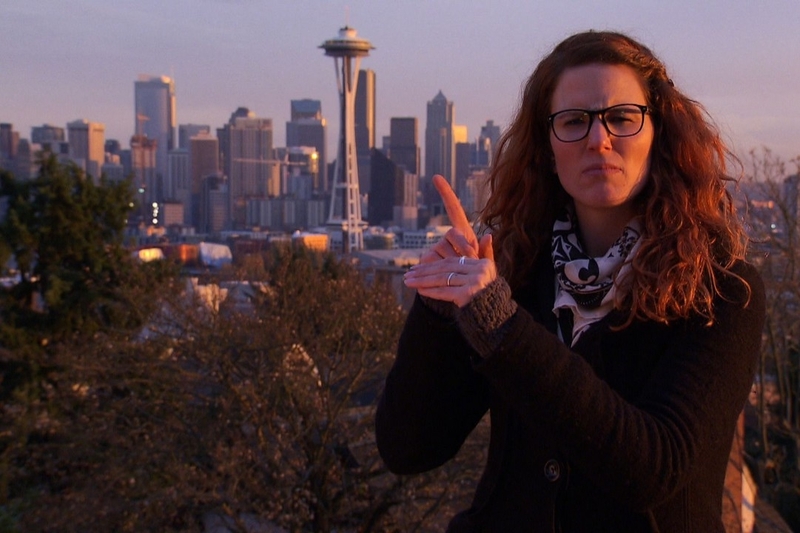 Like ADWAS in Seattle, U.S.A., the Abused Deaf Women’s Avocacy Services, an organization run by deaf professionals. Marie Castella takes us to Seattle to discover a place that is unique in the world. AVAILABLE FOR SCREENING: French sub-titled version only.